As Big Data analytics continue to play a greater role in helping businesses of all sizes deliver an optimized experience, more and more financial institutions are turning to IP-based video solutions. Not only do these camera systems provide superior technological advantages over older analog systems, but they can also bridge the gap between branch security and operational efficiency. 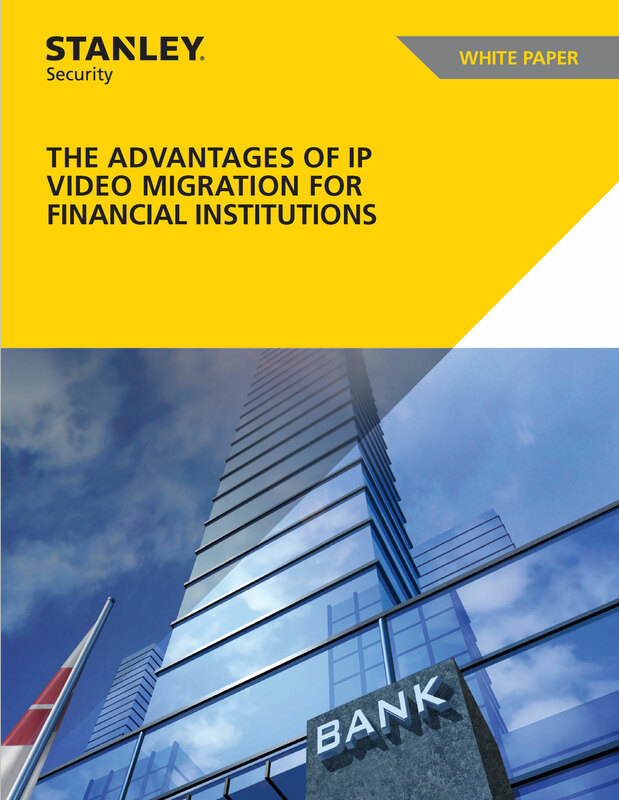 In this white paper, we highlight several of the overall benefits IP Video can bring your branches, and provide you with key reasons to begin strategizing the migration process from analog to IP video.